With no laptop required, FAST™ has developed three simple, easy-to-use air/fuel meters for gasoline, diesel and ethanol/methanol (E85) fuels. Available in single or dual sensor units, these meters give tuners the power to read two wide-band O2 sensors individually or average them together for maximum accuracy of the engine's air/fuel ratio reading. 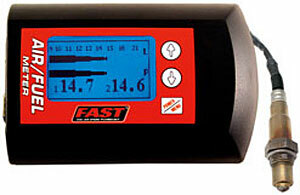 The FAST™ Air/Fuel Meters include several enhanced capabilities, including the built-in data logging capability that plays back recorded information on a lighted, full graphical display screen rather than using a laptop computer. Additional features include outputs for external data loggers, digital gauges, as well as a narrow band simulator function that allows you to feed your engine's computer a factory signal while using the wide-band sensor for air/fuel measurement. Gear Headz Products LLC is committed to providing it's customers the parts they need, while having minimal impact, on the environment. CARB prohibits the sale or use of parts that will modify or defeat emissions systems in any 1966 and newer vehicles. 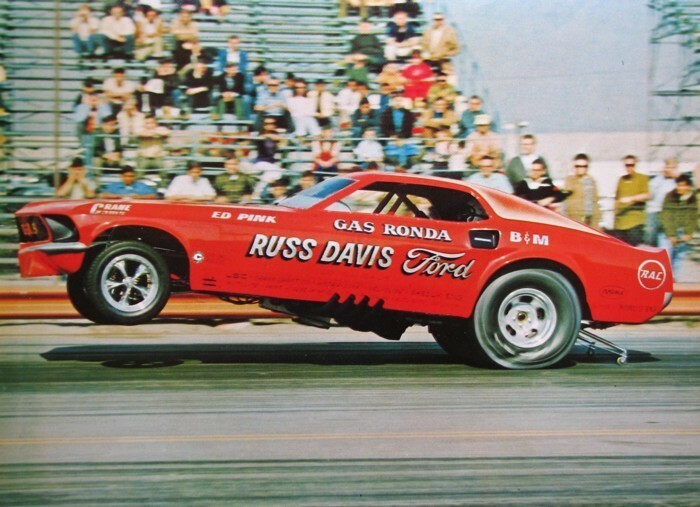 This does not restrict sale of approved replacement parts, those granted an executive order (EO) number by the California Air Resources Board or race only vehicles. Items not approved by CARB will not be sold to California residents, either by mail order, customer call center, or website orders. Please check the following website, to ensure your vehicles compliance: CARB Aftermarket Parts: www.arb.ca.gov/msprog/aftermkt/aftermkt.htm. Prop 65 is a list of chemicals known to the State of California to cause cancer, birth defects, or other reproductive harm. The list, which must be updated at least once a year, has grown to include over 900 chemicals, since it was first published in 1987. Prop 65 requires businesses to provide Californians with a clear and reasonable warning about chemicals in the products they purchase, for their home, or place of employment, or that are released into the environment. Due to the amount of products offered that may contain small amounts of listed chemicals as ingredients, Gear Headz Products LLC is required to label with exact content provided by the State of California Prop 65 warning label. You can visit the following website, to review the list of chemicals included in Prop 65: www.oehha.ca.gov/proposition-65. You can email us at: gearheadzmail@aol.com, if you have any questions or feedback, regarding the policy.